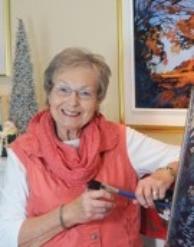 and a mystic quality to her work. 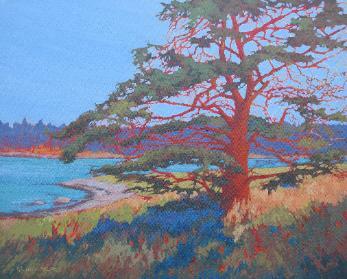 Victoria Chapter of the Federation of Canadian Artists, The Saanich Peninsula Arts and Crafts Society and the Oak Bay Artists Club. 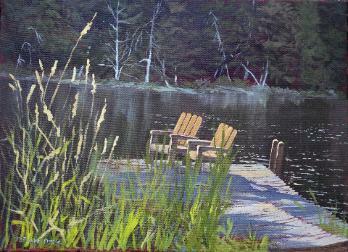 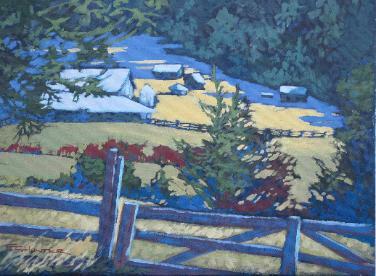 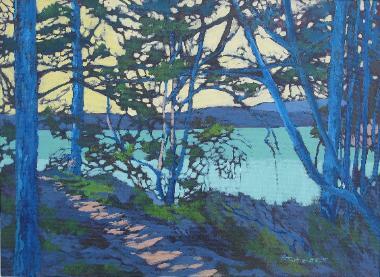 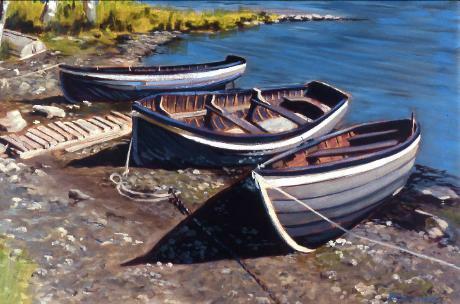 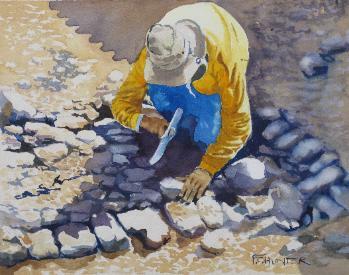 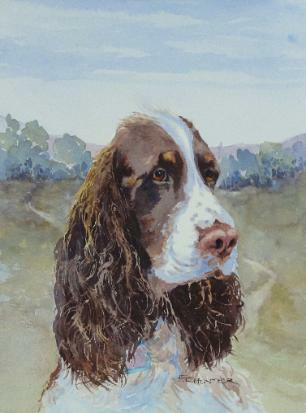 She is a perennial participant in the Bowker Creek Brush-Up and the Oak Bay Studio Tours.